You can learn a lot about a city in its early hours. 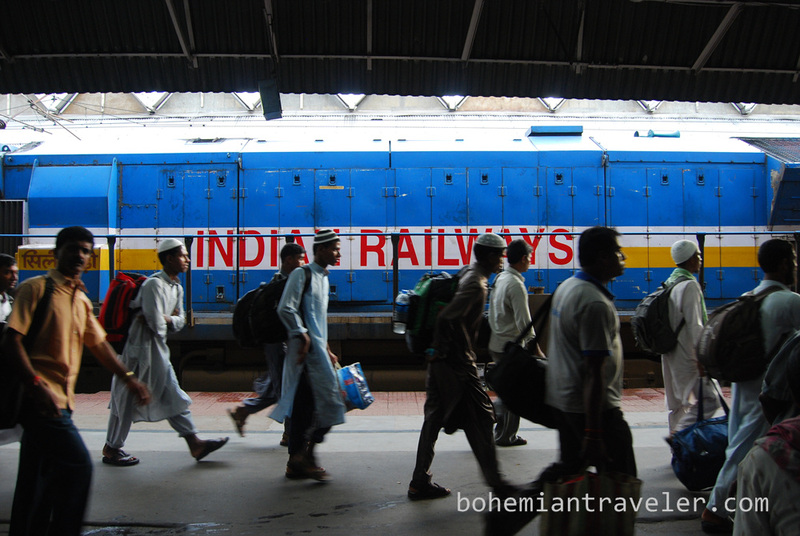 That’s when my overnight train pulled into Howrah Station. At 5:45am I witnessed Kolkata (Calcutta) waking up. Howrah Station is heroic. It’s not glamorous, but its worn iron structure is still impressive and is, on a whole, tidy in comparison with other stations in India. 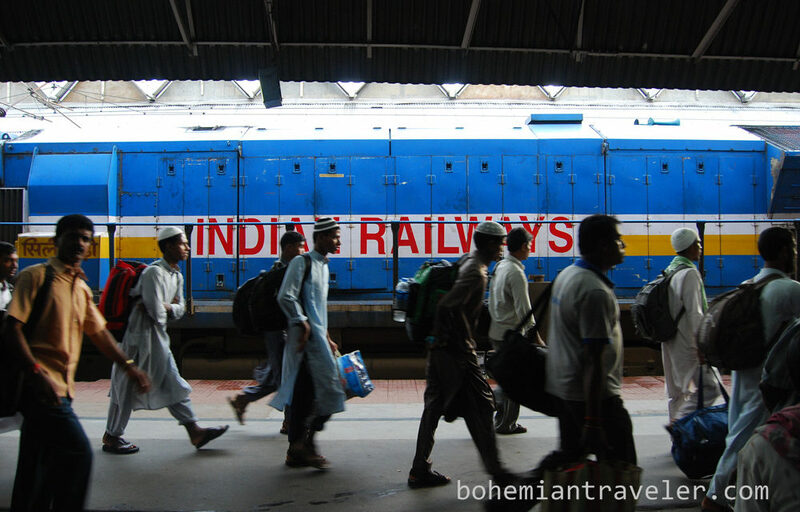 Inside, its dim and overloaded commuter trains and long-distance locomotives empty their passengers from all over West Bengal and the whole of this enormous country. At rush hours it is overwhelmed with masses of humanity. 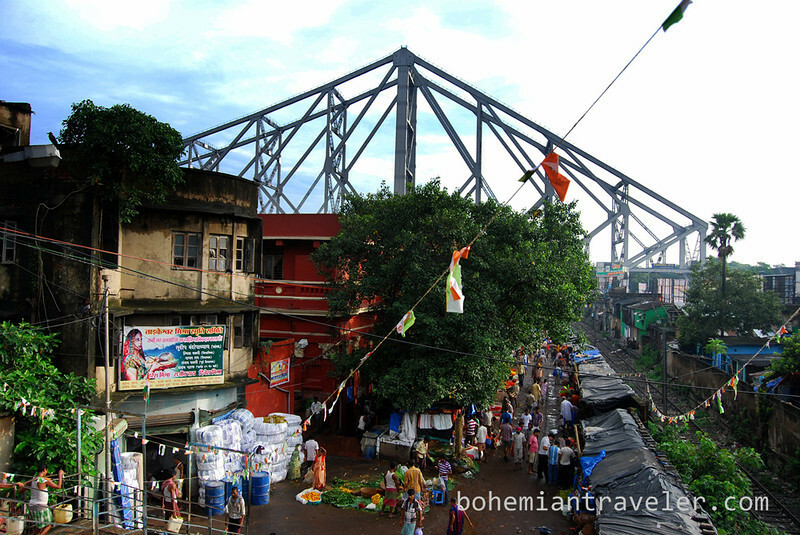 Stepping outside the station, the first thing you notice is Howrah Bridge. I could look at it for hours. This mighty bridge connects the station with the rest of the city over the Hooghly River. 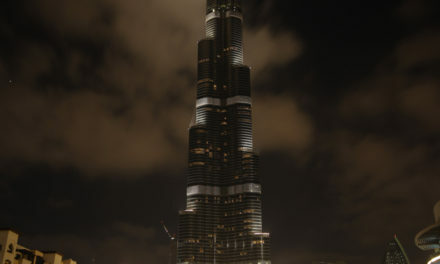 It is said to be the busiest pedestrian bridge on the planet. 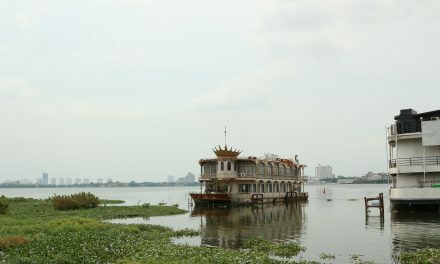 Howrah was built under British-controlled India in 1942. It’s illegal to take photos of the structure, but I couldn’t resist. The flower market was my first stop on the other side. For 6:15 am, I was surprised by how busy it was. I wandered slowly through. 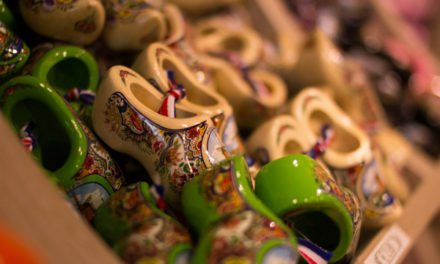 Many of the vendors were too busy to notice me but others held up their colorful products for me to photograph. 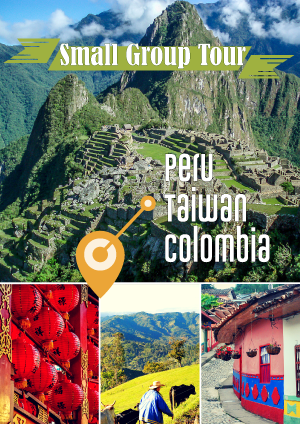 The rest of the morning was filled with lots of walking, much of it through the backstreets. People were laundering their clothes outside, bathing in the open, and brushing their teeth with sticks of the Salvadora persica tree. As the traffic grew heavier, I stopped to drink a coconut. I continued my walk and the personal hygiene rituals of the populous gave way to the start of the work day. View some of my Kolkatta Instagram photos. 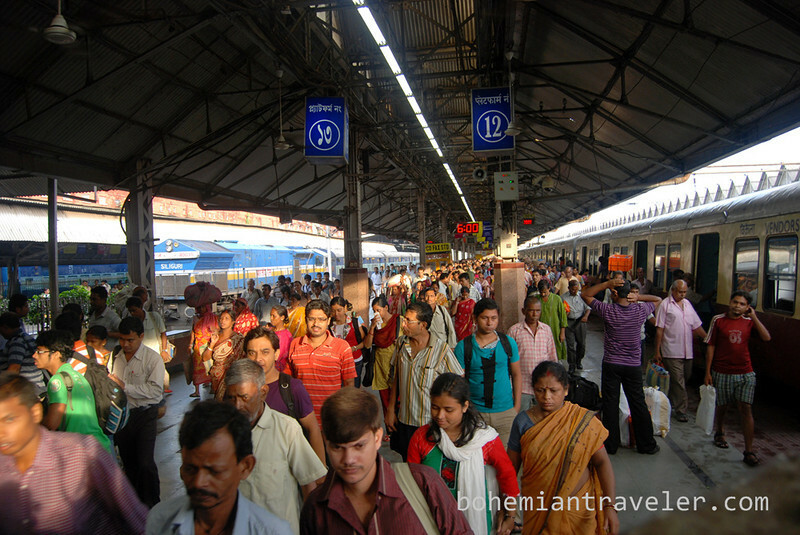 Crowds in Howrah Station during the morning rush. 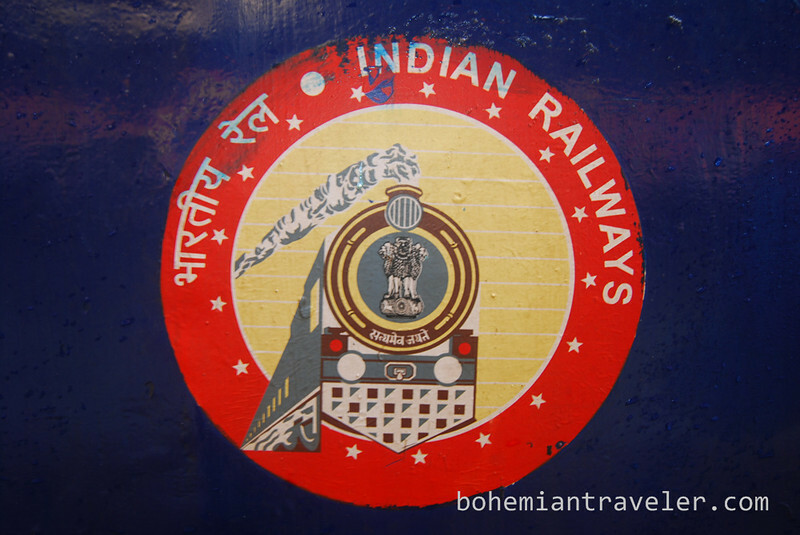 The Indian Railways logo on the side of a locomotive. A man carries chickens to the market in the morning. 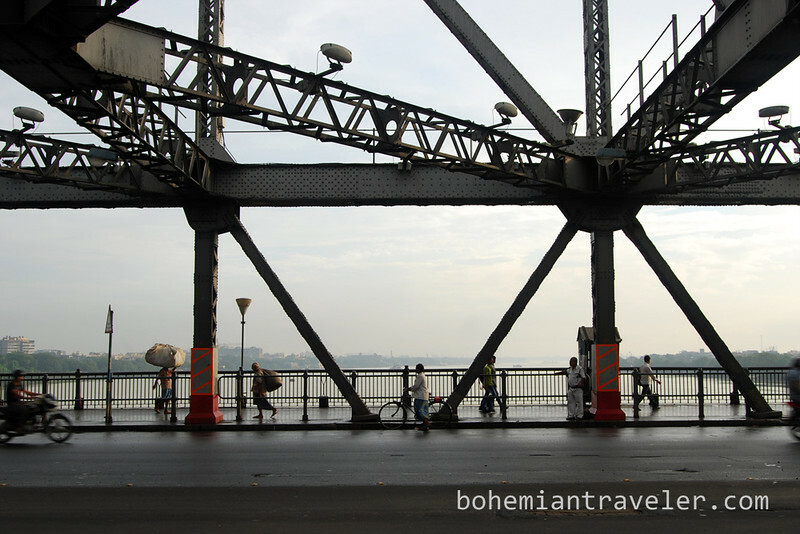 The morning traffic across Howrah Bridge is light before the rush hour. 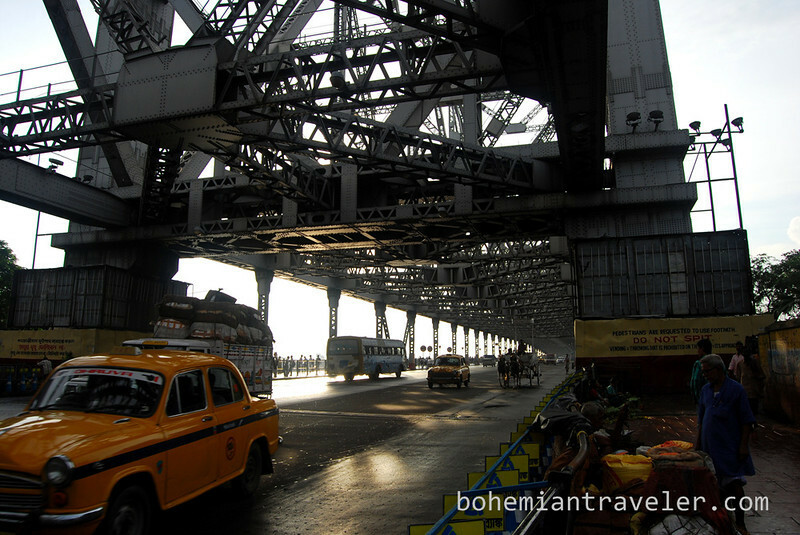 You’ll see nearly all kinds of pedestrian and vehicular traffic on Kolkata’s Howrah Bridge. 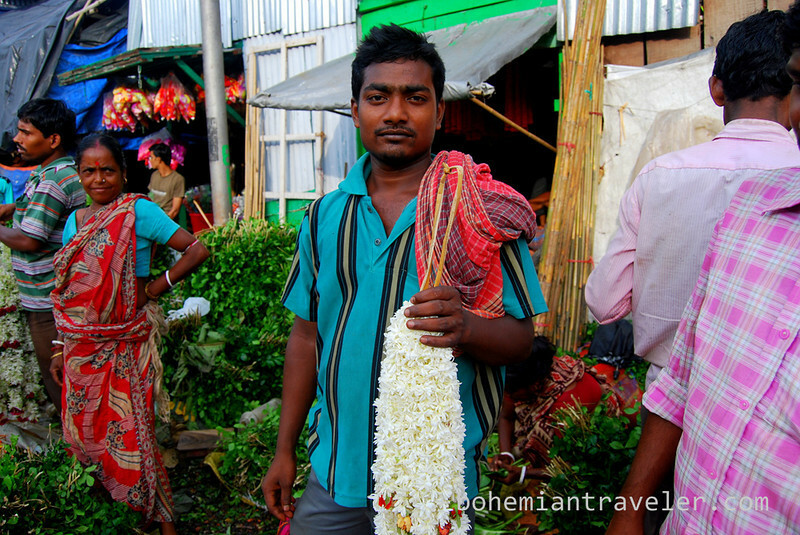 A man sells flowers at the morning flower market under Howrah Bridge. 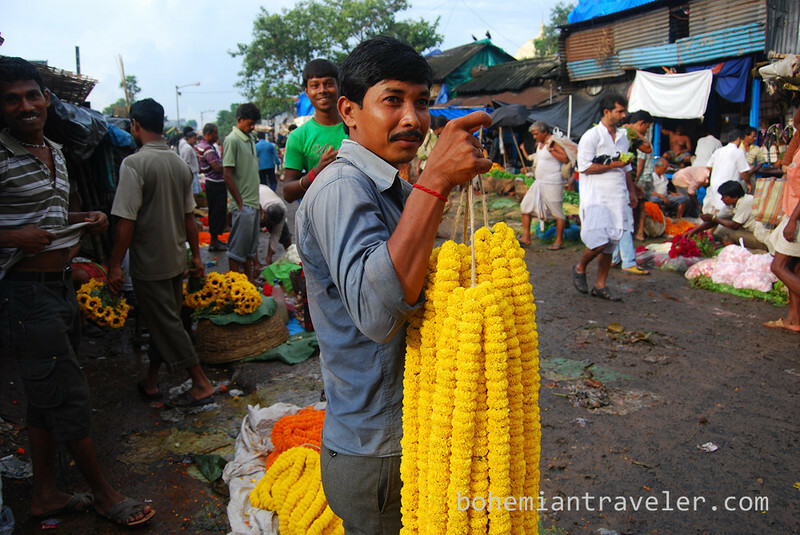 Selling flowers at the market. 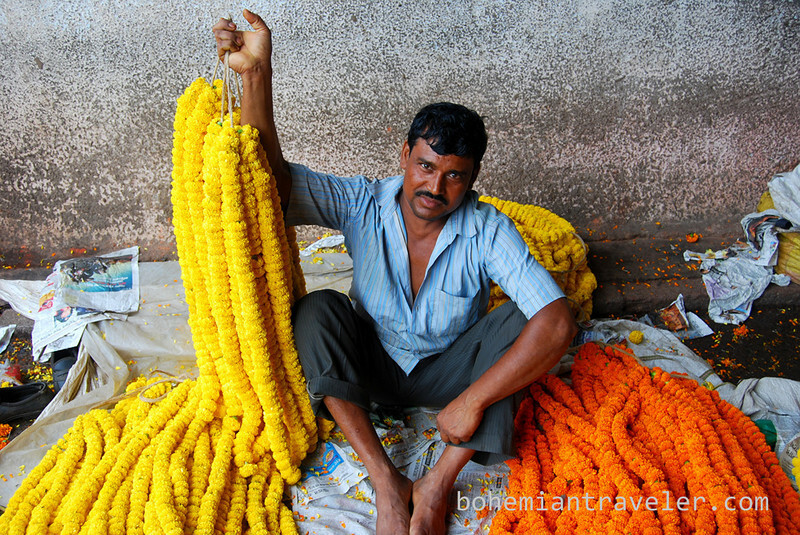 Kolkata’s flower market spreads out along the river under Howrah Bridge. 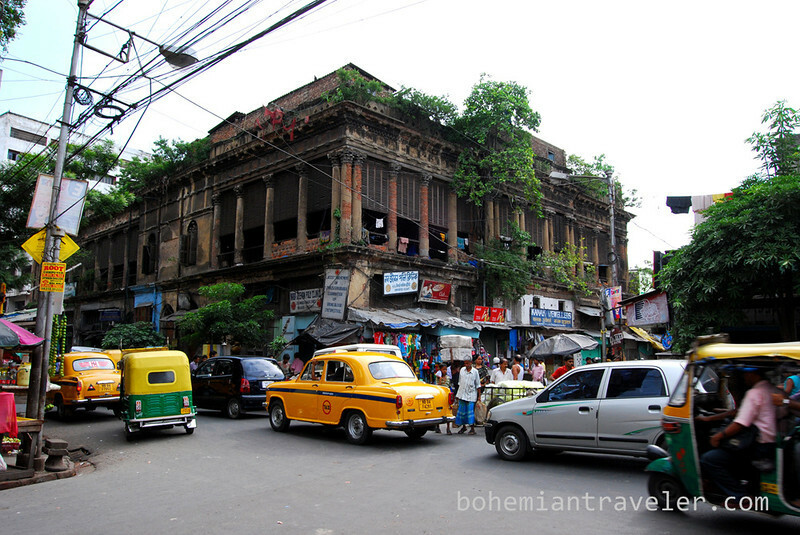 Many old decaying buildings remain in center Kolkata. 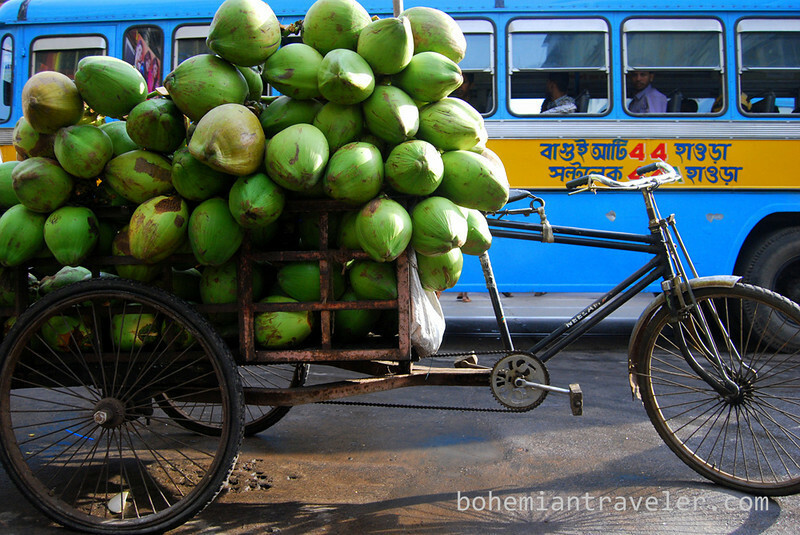 A coconut vendor carries his load on the back of a cycle rickshaw. 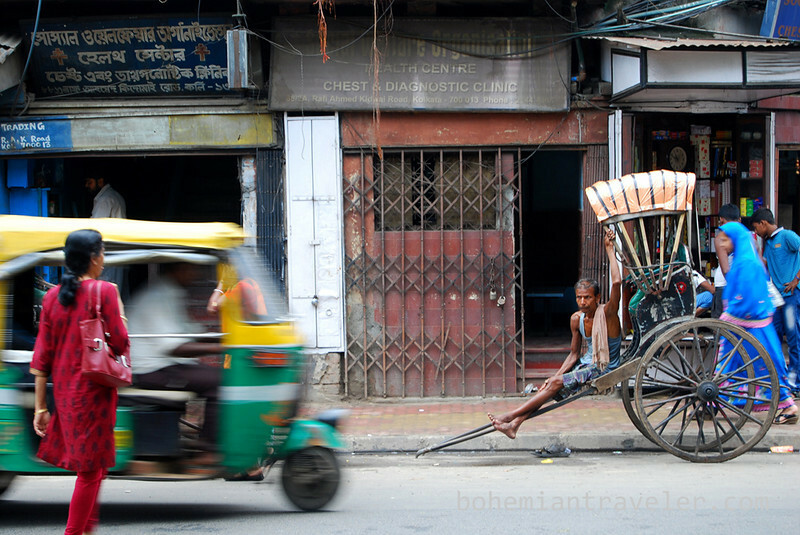 Down time for a Kolkata rickshaw man. 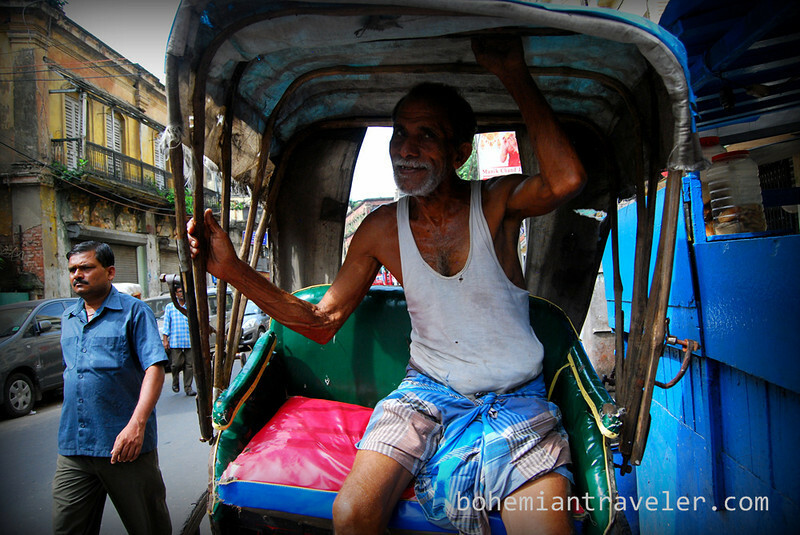 A Kolkata rickshaw man poses for me. 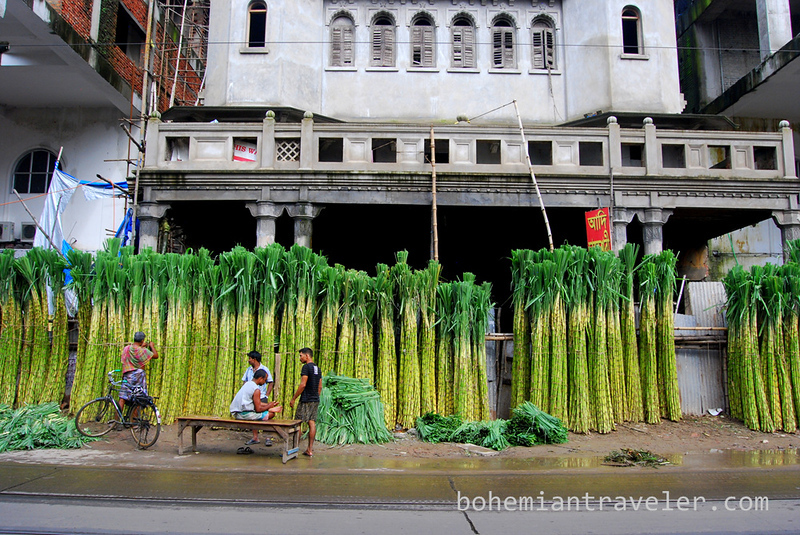 Sugar cane being sold in downtown Kolkata. 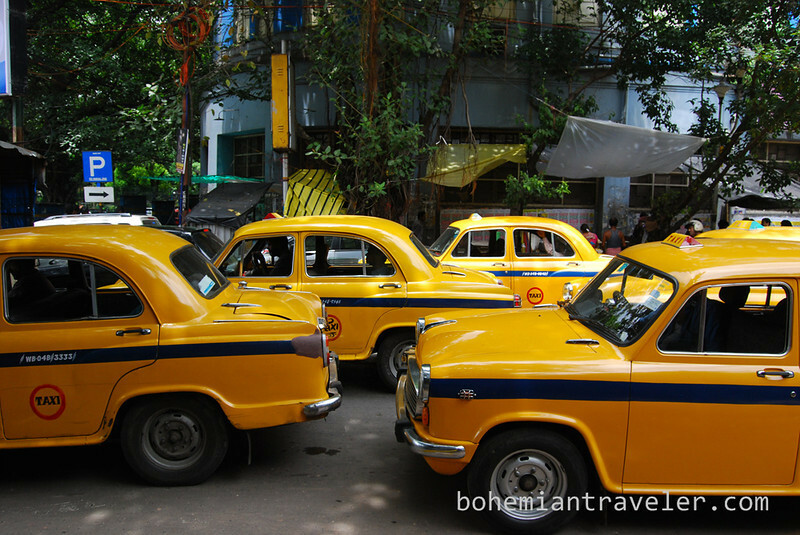 The famous yellow taxi cabs of Kolkata. 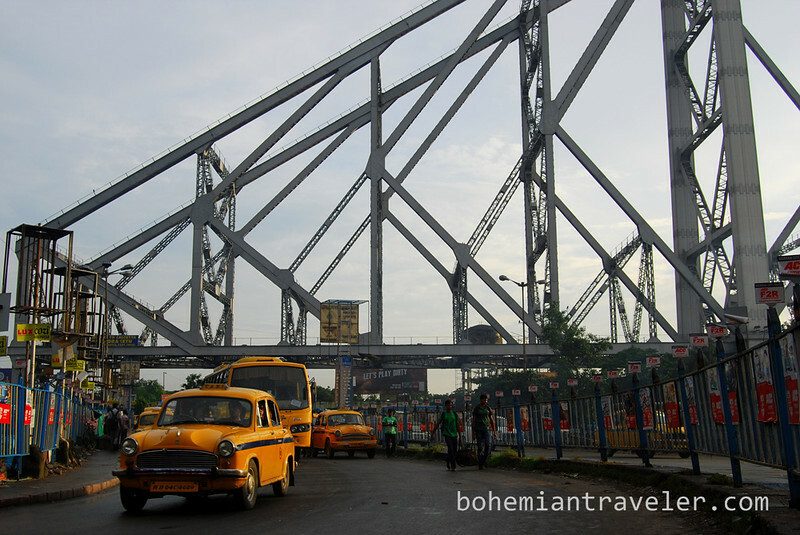 Heroic Howrah Bridge looms over Kolkata. I appreciate that, Dustin. It means a lot coming from a skilled photographer as yourself. 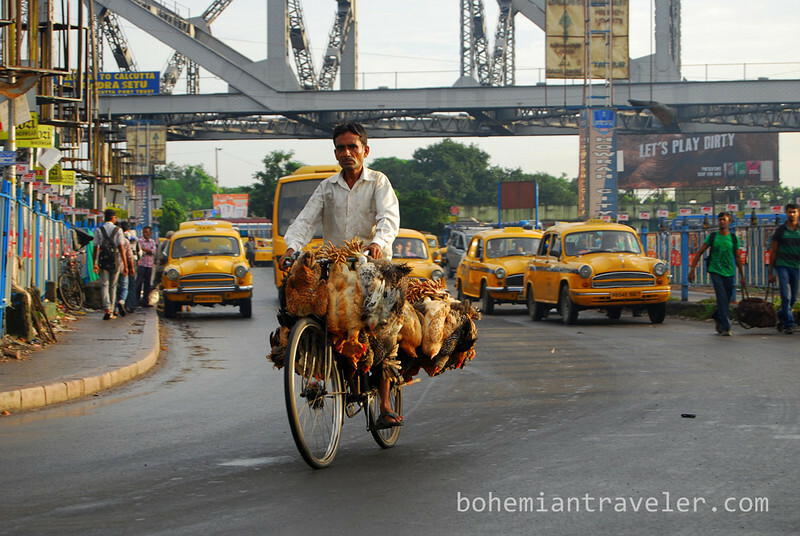 Although Calcutta deserves most of the credit for being so incredible interesting! Those yellow cabs are so photogenic and charming in an old fashion way. 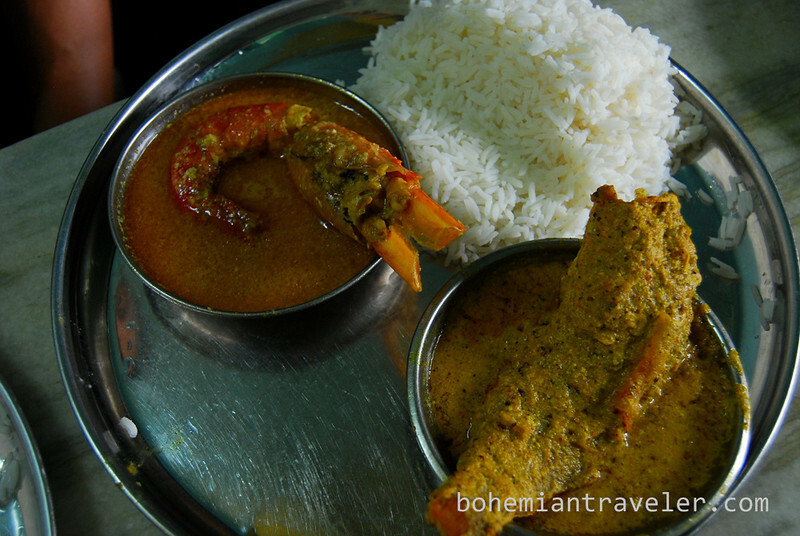 I was in Kolkata too last March 2014, and it was street food heaven. have you tried the Cusum Rolls in Park street ?